If you are looking to run a successful trade show or are simply looking for a signage or display solution, the friendly and knowledgeable team at PES Exhibition & Event Solutions can help. 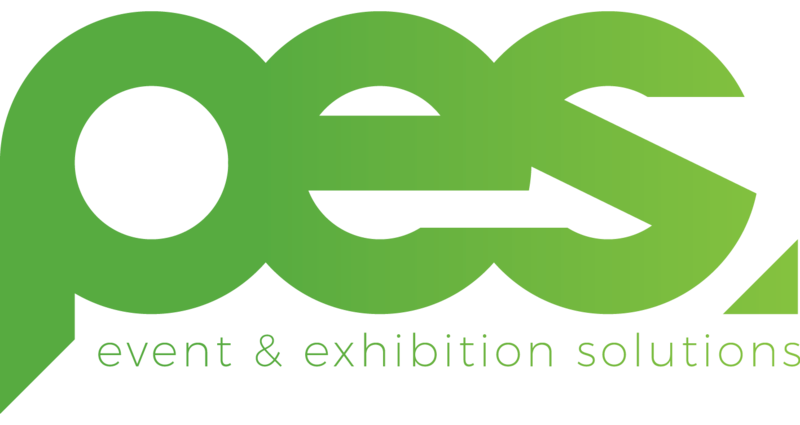 Based in the Sunshine Coast with operational workshops in Brisbane and the Gold Coast, PES Exhibition & Event Solutions have been supplying to the event industry for over 20 years, specialising in high quality display boards, exhibition boothing, furniture and AV hire. PES Exhibition & Event Solutions is a family owned and operated business which was formed in 2000 by it’s 2 Directors – John Fallon and Brendan Fallon. Together they realised that there was a gap in the market for a boutique-style Display and Exhibition Company dedicated to excellence in customer service. PES Exhibition & Event Solutions SERVICE EXTENDS to all venues Sunshine Coast, Brisbane & Gold Coast as well as Interstate and overseas on request. We also work closely with YES Events in NSW. In 2007 John and Brendan attained the Australian rights to FOGA Systems Australia, which allows our company to provide the latest in Display and Exhibition technology available today. PES Exhibition & Event Solutions Display Panels and Booths are manufactured in Queensland and are attractive, functional, impressive and reliable. We understand your time is valuable that is why PES Exhibition & Event Solutions manufacture and supplies Exhibition Trade Booths that take only 1 third of the time to install compared to older style booths. There is no mechanical drilling involved in assembly, allowing earlier access for exhibitors as well as fast and efficient bump in and out for venues. WHY PAY MORE when you can have the most unique and versatile Exhibition Trade Booth Shell Scheme available on the market today. Due to the vision and values of the company founders, PES Exhibition & Event Solutions enjoys over 86% repeat business. Some of our clients include – Hotels, Convention Centres, RSL’s, Golf Clubs, Event Management Companies, Schools, Universities, Government and Corporate Organisations. In 2008 our company made a significant investment in our future development by making the decision to become Carbon Neutral, a process which took over 10 months to achieve. We are now proud to claim our business and therefore our products and services to our clients are 100% CARBON NEUTRAL. The PES Exhibition & Event Solutions team of friendly, passionate, innovative and knowledgeable professionals takes great pride in creating solutions that transform your marketing concepts into reality.